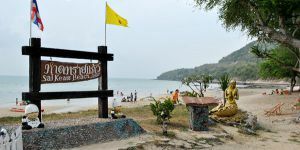 In the past, Toei Ngam Beach was not open for tourism, so those who can enjoy this beautiful beach were just Thai Navies and their relatives. 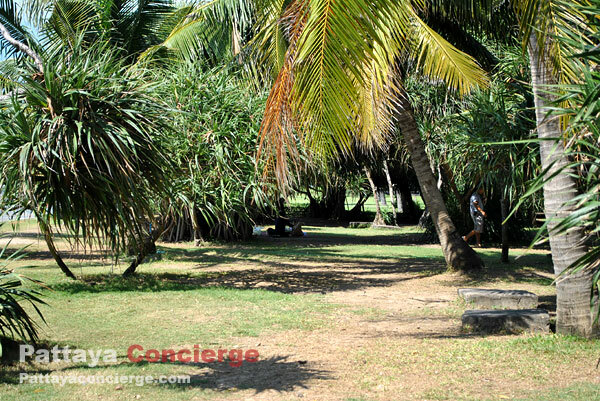 However, not only this beach has been open for visitors to enjoy, but it also provides basic facilities for this purpose. 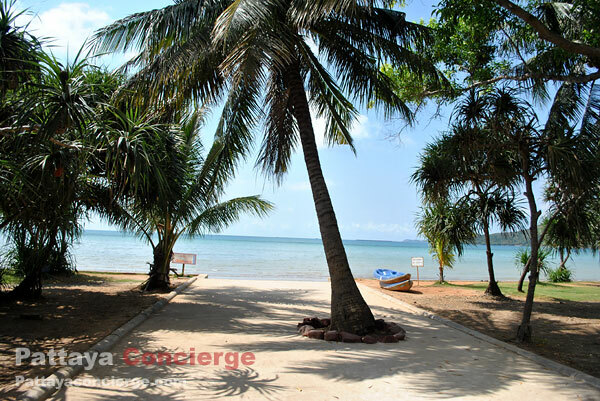 The Marine Resort, for example, is for visitors who like to stay close to the sea (But it would be better to contact the resort in advance for weekend accommodation). 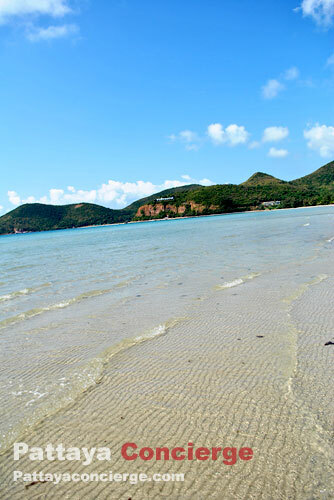 Although the length of this beach is about 1.5 kilometers, it does not mean that visitors can enjoy every area of it. This is because there are zones for Navy houses as well. 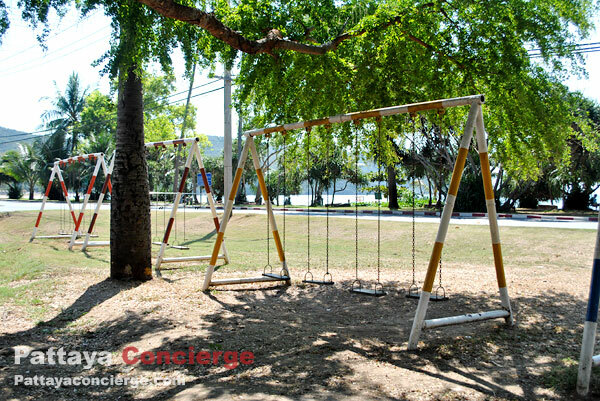 In fact, the visitor's zone is about 300 - 400 meters. 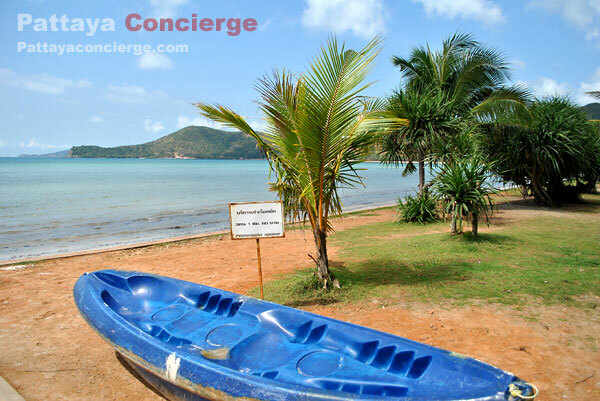 This length can support a large number of visitors, though. On weekend, this Hat Toei Ngam is alive. There are a lot more visitors than on weekend. You can see visitors go there for either swimming or a picnic. 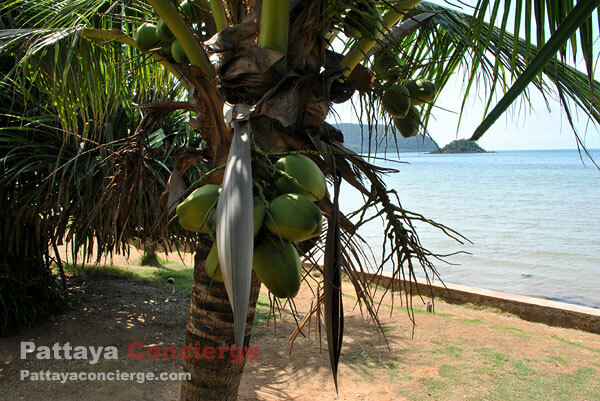 However, as just mention, on weekday, it is not suitable for backpackers who do not have their own vehicle because there are not many either public or private transports to support them, especially when they want to leave the beach. 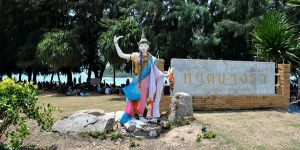 The location of Toei Ngam Beach is close to Sattahip City. 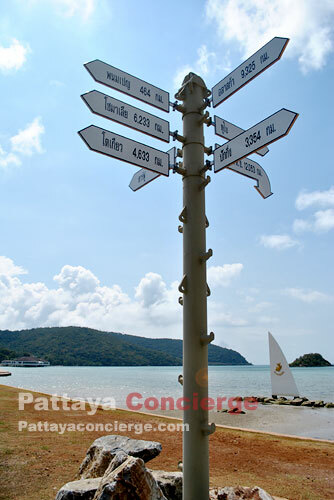 If you come from Pattaya By Sukhumvit Road, it is just before the city of Sattahip (on the right-hand side). 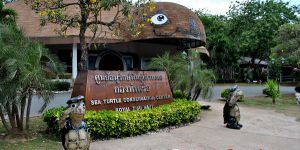 You would be able to notice its entrance because there is a tank beside the notice sign (Thai Language). 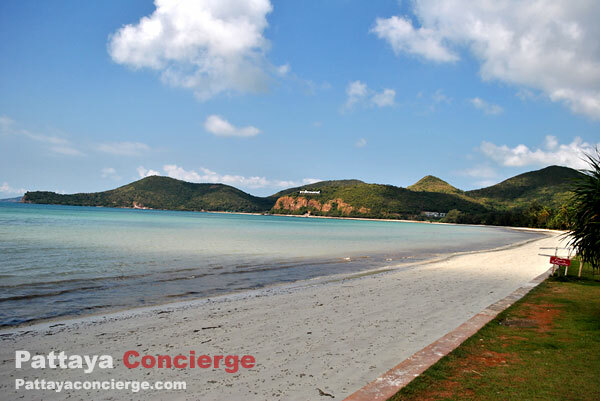 Sai Kaew Beach (Hat Sai Kaew) is one of popular beaches in Sattahip. There are a lot of people visiting this place. 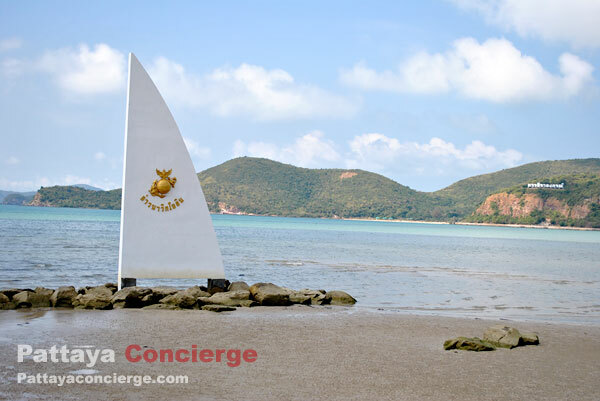 This might be because from Pattaya city it is the nearest navy beach in Sattahip area. 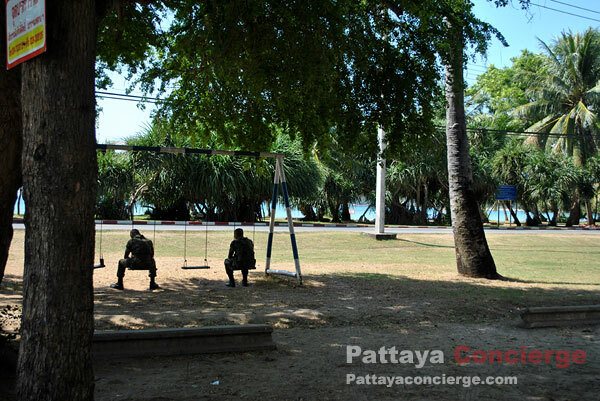 It would suit those who would like to see different views when visiting Pattaya. 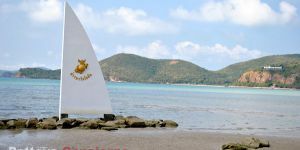 This beach is located in the Chumpol Sattahip Naval School, so the beach is also taken care by Thai navy. 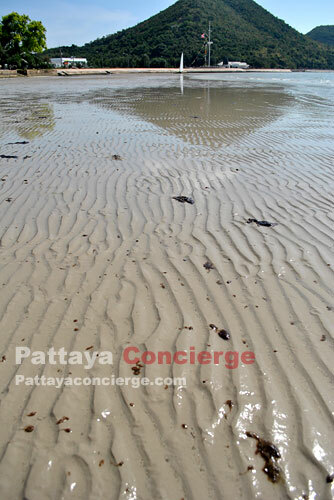 The length of Sai Kaew Beach is either not too short or not too long. 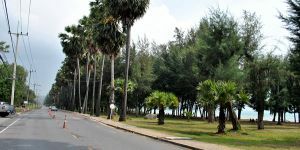 There are a few restaurants and small shops available at the beachfront. 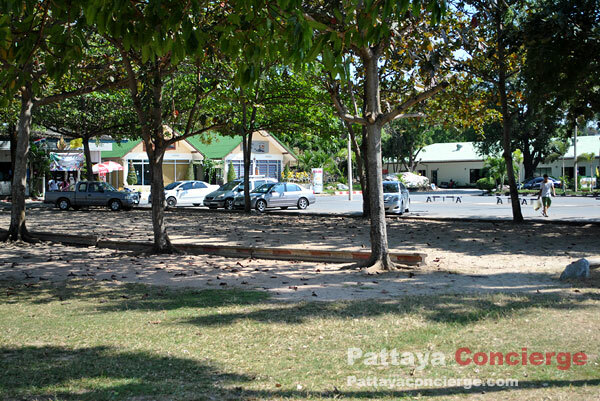 Additionally, the charge of entrance fee is 80 baht.